For most of us, that will have been a single, I guess. In my defence: I was just 12 years old back then. Bought the cassette from a friend. I don't remember the exact first record I got, but for some reason I remember the very first CD. 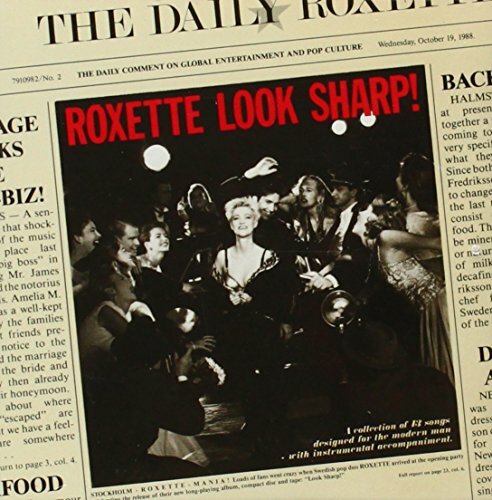 It was Look Sharp by Roxette, and I blasted it in my fancy new boom box that had a CD player in it. I don't know. Harper Valley PTA was early. Saturday Night by Whigfield and Baby Come Back by Pato Banton. I must have been about 12/13. My dad paid for them. First one bought for me around age 8 (probably because I liked the tv show and had a bit of a crush on Davey) was The Monkees Greatest Hits. I loved that album and played it to death. I remember that show, I think I saw them all. Mainly because my elder sister was a big fan. The Monkees made a surreal bizarre movie called Head. I highly recommend it. The first teen years I only bought singles. I think that my first album was Burn - Deep Purple. I always had a broad interest in different styles of music. I was a soul man, loved hard rock and easy listening and everything in between. I Still do. Around the age of 40 I started to explore classical music as well. Love it. I’m thinking it was probably this, because I wanted to be Sheila E. at that age. Bought it the night I first smoked dope. If we are talking records only, I guess Pink Floyd Dark Side of the Moon. But that was in the early 2000s probably. The first "album" I ever bought was the soundtrack to Oliver and Company, when I bought a portable cassette player, when I was like 8. I thought sharing the fact that I was an 8 yr old Monkees fan would make me feel old. I remember vivdly the performance that Sheila E. gave as the opening act for the Purple Rain tour on Christmas Eve, 1984 (I was 16). I was in hot water with my family for delaying leaving town for the holiday. They went ahead and I went after the concert. I remember her pulling a guy from one of the front rows and giving him what amounted to a lap dance center stage. A few years back, she performed at the State Fair. I saw her, again, then. She still had it. She gave a very strong performance. By the time I got old enough to get an allowance from my parents, records were on their way out. So, it was a cassette. 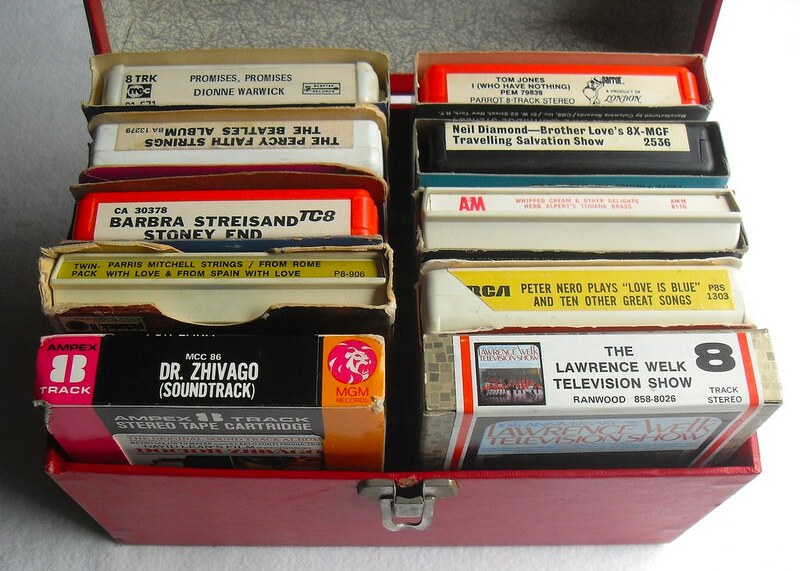 Here is Auntie's original box of 'mixed tapes' for all occasions. God, who knows. I had a copy of "Meet the Beatles" - mono - very early. 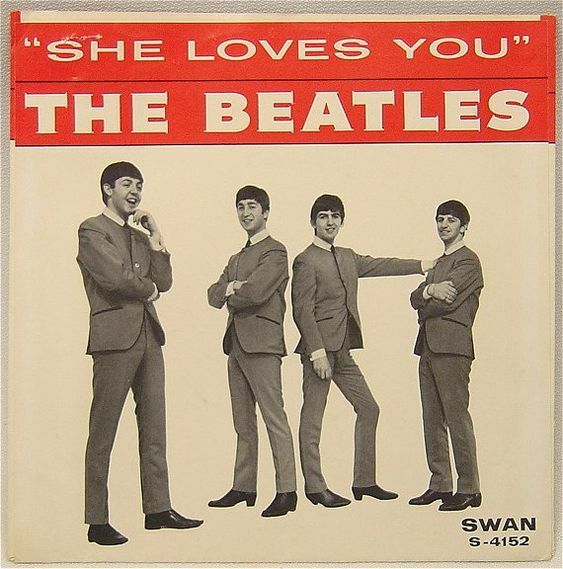 First one might have been a single of "Rag Doll" by the Four Seasons.